MFin Program is a collaboration between the University of Economics Ho Chi Minh City (UEH) and Massey University – New Zealand since 2011 under the license No. 1080/QD-BGDDT. MFin has trained 12 courses with over 300 high quality students attending. Many Mfin students have been settled, receiving doctoral scholarships in New Zealand, or holding key positions in domestic and foreign financial institutions. That has confirmed the prestige and quality of education of the Mfin Finance program. The finance major of Massey University is ranking 1st at New Zealand and also ranked 12th in the Asia Pacific Region and TOP 150 over the world. 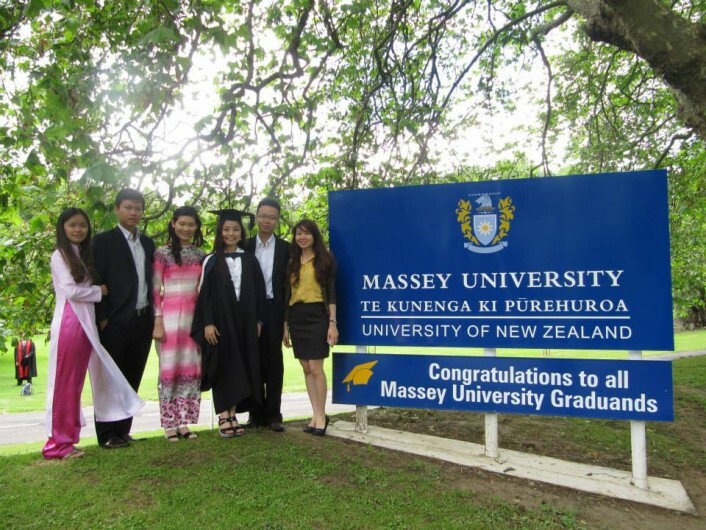 A Master in Finance Degree from the Massey University is internationally recognized. Mfin is designed according to international standards, with high practicality. The curriculum is designed and updated by Massey University – the standard of the New Zealand education and training system.